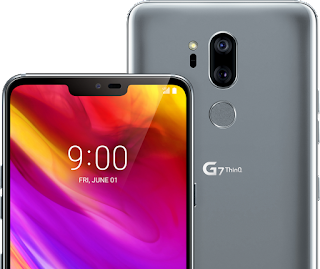 Meet the LG G7 ThinQ, the manufacturer's newest G-Series flagship Android smartphone. 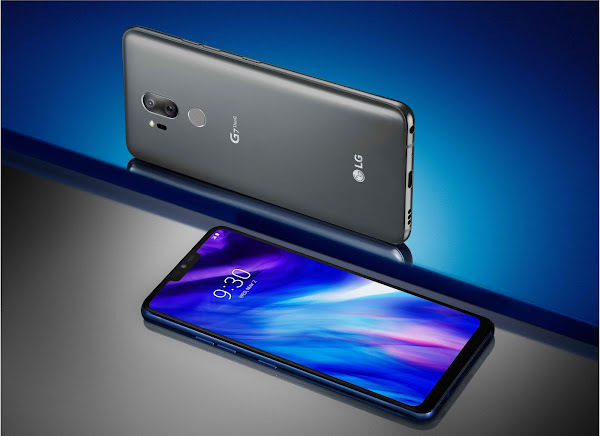 The newest handset from LG comes with powerful hardware, a sleep design and runs Android 8.0 Oreo out of the box. 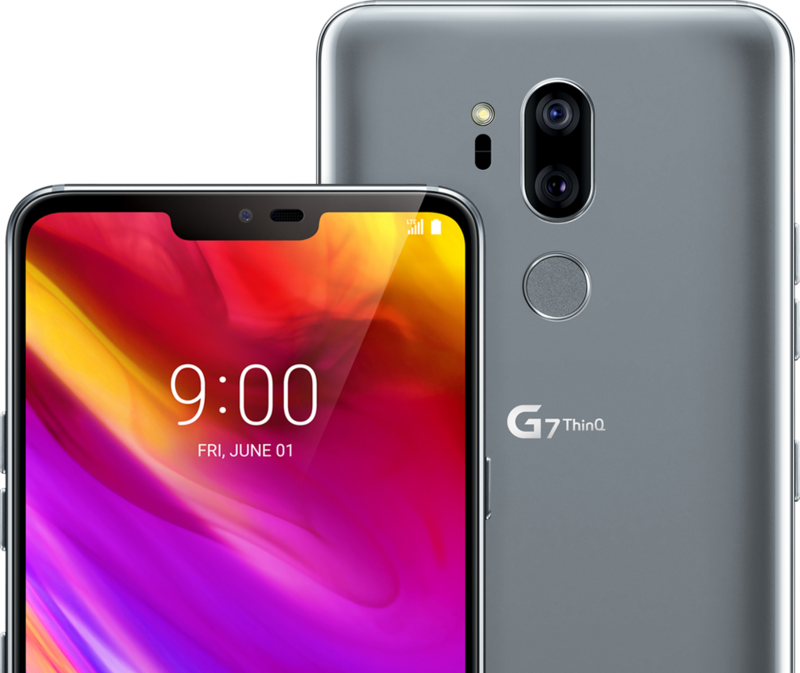 One of the first things you will notice in the LG G7 is its 'notch' on the top of its display, similar to the one found on the iPhone X. LG is referring to the display arena on the sides of the notch as it's "New Second Screen". The display is protected by Gorilla Glass 5, and so is the back-panel. The rear also houses a dual-camera setup and fingerprint scanner. The glass panels are held together by a polished aluminum frame, which blends with the display nicely. The handset is IP68 certified, meaning it is dust and water resistant. Internally, the smartphone is powered by the Snapdragon 845 processor from Qualcomm. You get 4GB of RAM with the 64GB storage version, while the 128GB model comes with 6GB of RAM. A 3000mAh battery resides within the device keeping it running. While this is a smaller battery than the one found on the LG G6 and the LG V30, Qualcomm's newest processor promises 30% more energy efficiency. While real-world testing would eventually prove this claim, we will have to take LG's world on this for now. The G7 also support's Qualcomm's QuickCharge 4.0 technology, and you have Qi wireless charging included as well. 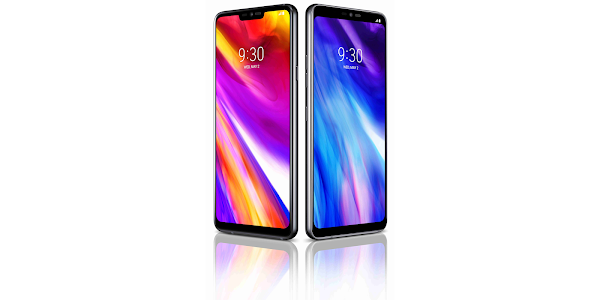 The LG G7 ThinQ features a 6.1 inch FullVision display with a 3120 x 1440 pixel (QHD+) resolution, which gives its a 564ppi pixel density and a 19.5:6 aspect ratio. While LG has used an LCD IPS display instead of an OLED one, you will find the display to be quite bright, reaching 1000 nits of peak brightness. LG is calling this the 'Super Bright Display' and has achieved this by adding a fourth white sub-pixel to each pixel. Despite the boost, this display improves power efficiency by up to 30% of the LG G6. This Super Bright Display will kick in when needed, like when you are out under bright sunlight, and will switch off automatically after 3 minutes to save battery life. If you are not a fan of the notch on the top of the screen, you can chose to hide by applying a black stripe over the notification area, blending the notch away into the background. However, given that this isnt an OLED display, this trick may not be as effective as LG would have liked. The LG G7 ThinQ has a dual camera setup, which combines a regular 16MP camera with an ultra-wide-angle 16MP lens. 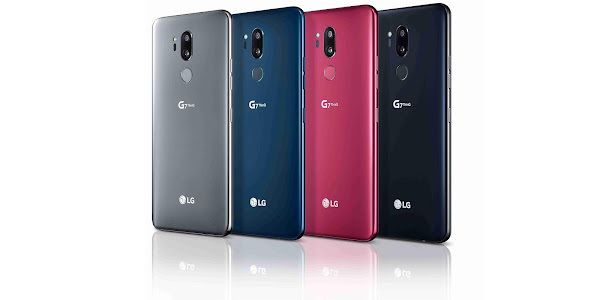 While the setup is similar to the one presented in the LG V30, the secondary lens on the G7 has a narrower angle compared to the one on the V30. The handset has an 8MP camera on the front on the notch for selfies and video calling. The camera setup on the smartphone also features an AI CAM mode, which is capable of scene and object recognition. LG's algorithms can distinguish between more than 1000 objects and aim to tweak the settings accordingly for best results. For instance, photographing flowers boosts saturation, taking a photo of a document increases sharpness and contrast for better legibility, and if a group of people is detected, the software may switch to the wide-angle camera on the fly. 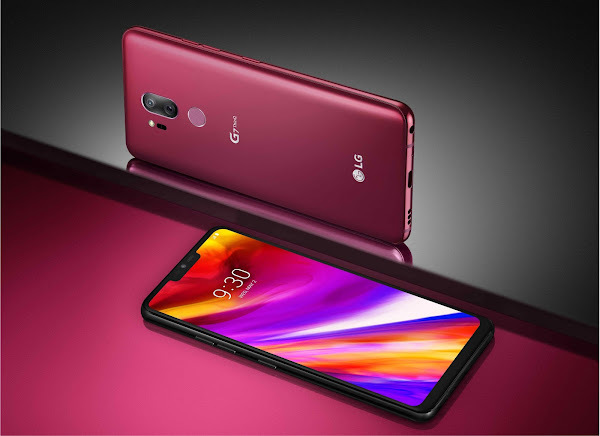 The LG G7 ThinQ will launch in South Korea over the next few days, followed by the major markets in North America, Latin America and Asia in Q2 of 2018. No exact dates have been given. In Europe and Korea, the price is expected to be between EUR 850-950 depending on the model. In the US market, we expect the device to be priced around $700 - $750.